Unless your Russian is really good, pack things you really need-contact lens solution, tampons, medicine-this will save you from buying yogurt instead of shampoo. A holdover from Communism is a passion for papers. Get your visa early, and keep it and your passport on you at all times. Don’t forget to register and get proof of registry at your hotel, and reregister if you change hotels. If you plan to bring an encrypted mobile device, it must be licenced by both the Federal Security Service and the Ministry of Economic Development and Trade in advance. ATMs take both Visa and MasterCard, and most offer instructions in English. Don’t get cleaned out by the pickpockets who make their living on the metro. Keep your money in several places. Also, watch your drink, especially in the big cities. Ne’er-do-wells have been known to slip tourists a mickey, rob them, and leave them passed out on the sidewalk. If this happens in winter, you won’t wake up. Ever again. Publicly, Russians are a rather reserved lot. Be suspicious of gushing strangers. Russians drive (maniacally) on the right. Pedestrians, beware! Don’t drink the water- Russians don’t. Brush your teeth with the bottled stuff. At the other end of things, bring your own toilet paper out with you. A small bottle of hand sanitizer isn’t a bad idea either. Swampy toilets are standard throughout Russia, and you could roof your house with the local toilet paper, if you can find it. Hospitals are no fun in Russia. Go easy on the vodka and pick up some travel medical insurance for Russia. Be careful crossing the street. Though they’re gorgeous, stay away from the hookers- an STD is not a good souvenir. 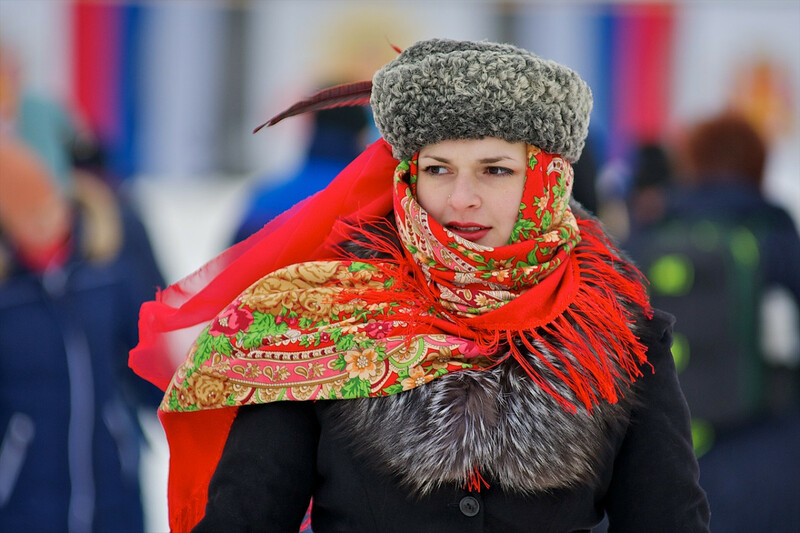 Once one gets to know them, Russians are incredibly generous and hospitable. Don’t forget to tell them spasibo!